Minds in Bloom is pleased to welcome Heather from HoJo’s Teaching Adventures! Check out her awesome video to learn about Magic Square Puzzles and what an awesome teaching tool they can be! Have you heard of Magic Square Puzzles? If not, then you are in for a real treat! These puzzles are extremely engaging for students. 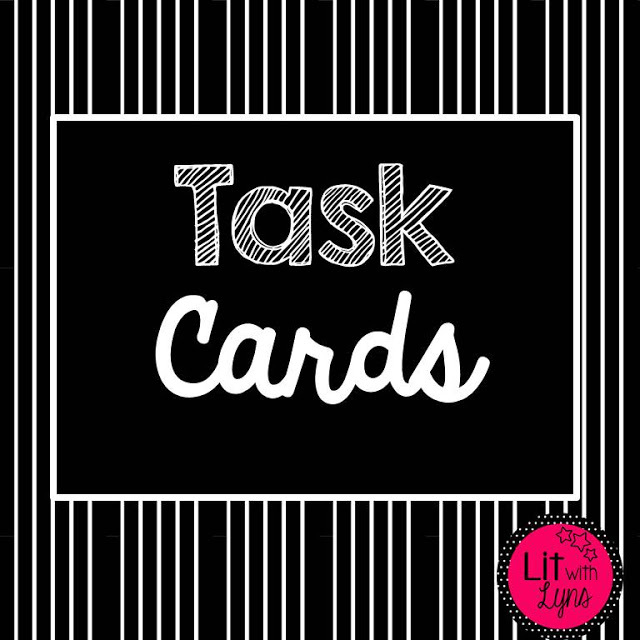 They work well to review concepts, to fill time in a meaningful way for early finishers, or to just practice a concept while having fun. Today, I want you to give these puzzles a try! 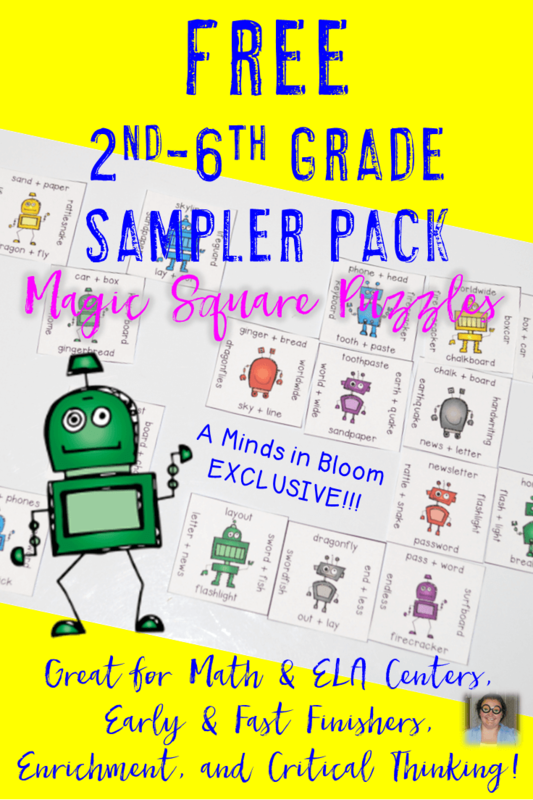 That’s why I’m offering seven Magic Square Puzzles as a FOREVER FREEBIE right here on Minds in Bloom. Before you get your freebie, I’d love for you to check out my YouTube videos demonstrating how these puzzles work. I’d also love for you to read more about them in this post on my blog. Watch these videos once or twice, download the free sampler right here, try the puzzles a couple times on your own, and you’ll be all set when school starts up again! Click here or on the picture below to get your seven puzzles for FREE! You can read all about Magic Square Puzzles, how to use them, and even grab some more freebies over at my blog. HoJo has taught grades K-6 in public schools throughout her career. This fall she starts a new adventure as an elementary principal and special ed director. You can follow her on her journey at her blog, HoJo’s Teaching Adventures. Two of my favorite bloggers have teamed up! Awesome post, Heather! Can't wait to try this! Please visit for Magic Squares quick solution techniques. You will find all possible magic square puzzles here.